The Shanghai Cooperation Organisation (SCO) — that admitted India as a member last year — is set to hold its annual summit in China's Qingdao in June, but New Delhi's groundwork has already begun in earnest. Close on the heels of China visits by Minister of External Affairs Sushma Swaraj and Minister of Defence Nirmala Sitharaman is an 'informal summit' between Prime Minister Narendra Modi and President Xi Jinping over the weekend. And while no agreements are expected to be signed, the meeting — touted as a 'heart-to-heart' discussion — between the two leaders is another part of India's ongoing process to 'reset' bilateral relations with China. As noted earlier, 2017 marked a low point in India-China relations and both countries appeared to want to set things right in 2018. 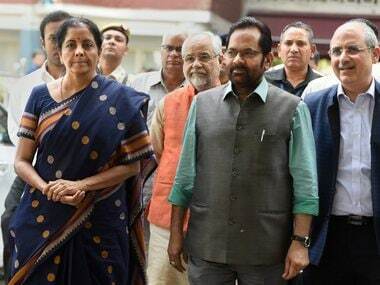 Accordingly, Sitharaman and Swaraj have been meeting with a variety of Chinese leaders and marking largely conciliatory noises that appear to have been reciprocated. 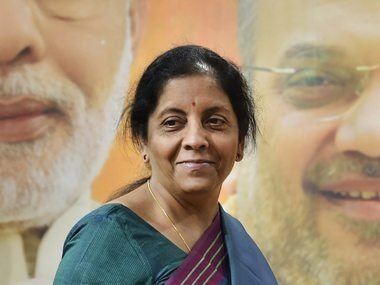 Nirmala Sitharaman was quoted as telling her Chinese counterpart General Wei Fenghe that differences should not lead to disputes in relations between India and China. 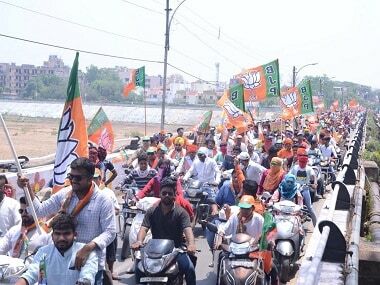 Elsewhere, Swaraj was quoted as saying, "I should be able to understand Chinese when you speak, and you should be able to understand Hindi when I talk... So, it is essential that we learn a language, and understand it". China, on its part, responded positively with foreign ministry spokesperson Hua Chunying saying, "We believe Swaraj's visit will further enhance political trust between the two countries and elevate the China-India strategic cooperation partnership." The Chinese media — normally very suspicious of India and critical in equal measure — warmly took note of Sitharaman's meeting with People's Liberation Army (PLA) soldiers. This feeling of bonhomie is likely to receive a further boost when Xi and Modi roll out the latest chapter in their warm personal relationship. Amid all this goodwill, Swaraj took the time to lay down a red line of sorts by speaking firmly about terrorism and sovereignty: Two fairly prickly issues in India-China relations considering Beijing's refusal to designate Jaish-e-Mohammad leader Masood Azhar as a terrorist and the constant standoffs on the border. "We strongly believe that our fight against terrorism should not only seek to eliminate terrorists but also identify and take strong measures against States that encourage, support and finance terrorism or provide sanctuary to terrorists and terror groups", Swaraj was quoted as saying by PTI, leaving no one in any doubt about the intended recipients of the message. She also took a shot at Beijing's Belt and Road Initiative (BRI), stating, "Connectivity with SCO countries is India’s priority. We want connectivity to pave the way for cooperation and trust between our societies. For this, respect for sovereignty is essential. Inclusivity, transparency and sustainability are imperative". For starters, it signals clearly that India is eager to set bilateral relations on a positive path, possibly more so than China itself seeks to. After all, an adversarial India is likely to be far less of a concern to China than an adversarial China will be for India. 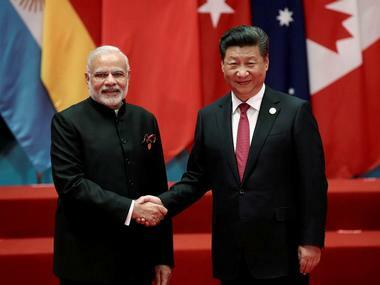 It is with that in mind that Modi will hope to bring Xi on board with a variety of New Delhi's concerns and in the absence of any agreements, understandings can be arrived upon and a common minimum can be agreed upon in principle, if not on paper as yet. Second, and perhaps most pertinent, India is sending the message that while it seeks a reset in relations, sticking to its guns on a few key issues shows that it's not a 'factory reset' that is sought. Rather, it is a 'soft reset' that reinitialises the interface between the two countries, but hangs on to key concerns and issues. How this approach plays out will become clearer after the SCO Summit.